The first book in a brand-new series. 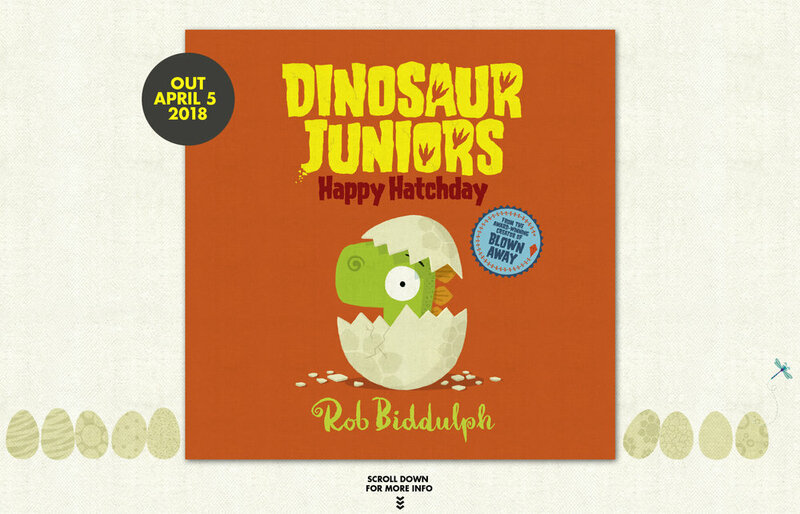 Meet Greg (short for Gregosaurus) and the gang on their very first day in the world – they’re fresh out of the egg and straight into your heart. Join your new prehistoric playmates as they have adventures, hatch plans, and face all the first-time moments that every junior enjoys. A cracking time is guaranteed for all. Publishing Spring 2018.